Twists are great ways to reduce tension in the back muscles and they also help to undo knots in our minds as well… (It’s the yoga magic!) Additional benefits include a wringing action in the soft tissues which squeeze out fluids and then upon release of the twist refill with fresh juices – FEELS GOOD! Here in pictorial format, I thought I would show you the development of the seated twist from basic to advanced. YOU know where you are on this scale – look out for the key alignment of the spine in all these postures and then work on it yourself. I know I don’t have to tell you – but it is best to feel accomplished in the first posture before attempting the next stage. If you are able to sit cross legged, this is the best start for a twist. Use your blocks to get comfortable in Sukasana (cross legged) and then place the hand on the opposite knee, breathe in and as you exhale twist the shoulders around and place the finger tips on the floor behind you. Stay for 3 – 5 breaths and then untwist on the inhale. Work both sides. Keep the spine aligned throughout. Cross the legs in the opposite direction now and repeat. If cross legged is not comfortable then begin in Dandasana with the legs outstretched. (This is also stage 2 if you did work in the cross legged pose.) Cross one leg over the other and hug the knee into the torso with the opposite arm; breathe in, and as you exhale twist the shoulders around and place the fingers on the floor behind you. NB Keep the spine aligned CROWN OVER TAIL BONE it is so easy to lean back but this doesn’t help the twist. Also, if you find this causes lower back discomfort, you can sit on one block. Keep working on stage 2 until the shoulders comfortably twist into alignment with the outstretched leg. There are a number of different variations with different arms. This is where most people spend time working ( 3-5 breaths for each side is enough in each practice). Gently encourage your spine to twist as you exhale. Keep the spine aligned throughout. As the twist movement comes with ease, you can begin to bend the outstretched leg. Do the previous version first and then try the new leg position in a 2nd round. Take your time with these advancements – don’t force anything. Breathe and relax the body will stretch over time – and by time I mean months and years. In the final stage (Ardha Matseyendrasana), the shoulders twist easily around enabling the arms to ‘bind’ underneath the upright knee. The example here shows the spine beautifully aligned and the head twisted around (not as relaxed as the rest of the posture seems though). It is the ease of the legs and arms which your are seeking – this yogi feels relaxed in the posture. A feeling of being in the posture rather than pushing to achieve it – which is what you want to aim for in your practice. No matter what stage you are at – this is the right stage for you now. Don’t force anything. If you are unsure about what you’re doing – pay attention next time you are in class! Get in early and sit at the front, I regularly demonstrate postures at the beginning of when we practice and then get up and move around the room. 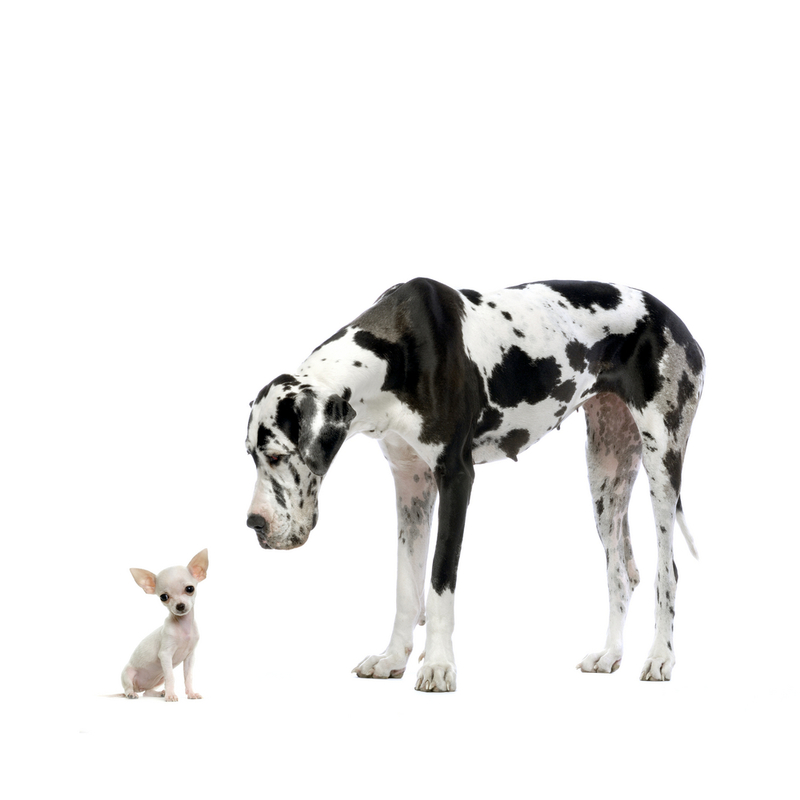 If it suits you better, come along for a 1-2-1 in my yoga room, great gains can be made with a few moments spent in preparatory movements to open up a particularly tight area of your body – this can’t always happen in a class environment. Why not put it to the test and join one of my new classes? You too can halt the march of time and reap all the benefits of this ancient form of health care! The 2 new classes will begin on September 7th, ‘Beginners Yoga’ 11.45 – 12.45 and ‘Yoga Fit’ 6 – 7. This is a great opportunity for people new to yoga to ‘get in at the start’ and learn with like minded people about the postures, breathing and relaxation practices. ‘Beginners Yoga’ will focus on the systems of the body. Each half term we will take a look at how our body works and what exercises we can do to improve the function. Beginning with the Skeletal system in September and then moving onto the Muscular system, Cardiovascular system, Digestive system, Respiratory system and Nervous system. Each class is in fact an all round practice working on the body and mind, but with its particular focus holding your attention and building up your knowledge of yourself and yoga throughout the term. The posture work takes around 40 minutes and we take a relaxation exercise for the last 15 minutes. Relaxation is a key part of yoga, aiding the body in bringing it to harmony and allowing time and stillness for healing. The whole class lasts for 1 hour and is suitable for all levels of fitness. ‘Yoga Fit’ concentrates on the physical elements of yoga, getting the body to function and flow with grace as nature intended. This year we will be focusing on the core. Each term we will look at a variety of yoga postures (asana) learning about correct alignment and the benefits of each pose. As we become familiar with the postures they are linked together to form a graceful flow or vinyasa. 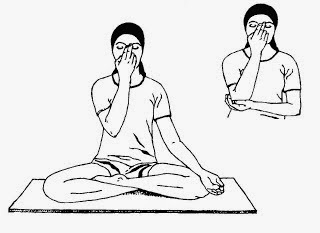 This is performed several times during the class in tune with the breath. The class lasts for an hour with the final 5 minutes dedicated to a relaxing breathing exercise. If you are not familiar with Ryhall Village it is a couple of miles from Stamford along the road past Sainsbury’s. It takes about 5 minute by car, passing the new football ground, then 2 mini roundabouts and finally turning into the village on the right hand side. A minute later and the village hall faces you with the tiny library opposite. There is ample car parking directly in front of the hall, and what makes it super for yoga is that the hall has a foyer and then a large space with wooden flooring and wall lights. The space is ‘womb like’ giving you a feeling of escape from the world outside. If you are interested in either class, or know someone who may be, please contact me for more information or to book your place. MONDAY YOGA IS BACK! WHY NOT GIVE IT A GO? YOGA FIT – we will study the postures of the classical ‘Sun Salutation’ with an emphasis on alignment and correct posture throughout the flow. Where there are limitations in flexibility to perform the ‘true’ postures we will look at modifications and other useful postures to develop the necessary dexterity in the body to be able to perform a modified version that is safe to work with. There are many benefits to practicing the Sun Salutation including reduction of weight around the middle of the body and balancing the hormones. STRETCH & RELAX – in these classes our focus will be on the hands – give us a wave! We’ll work on routines to ward off and give relief to arthritis and carpel tunnel syndrome. There will be some balancing on the hands and feet (Downward Facing Dog, Elephant Twists) and we’ll work through the whole body with simple Elephant Salutes to keep the circulation flowing out to the full extremities of the fingers. Continuing our year-long theme of ‘Freedom’ we will be considering what it might be like to live with restricted use of the hands and how we can use our hands in the service of others. Gratitude will form an important element of our relaxations. We will also have an introduction to the use of Mudras which are ‘seals of energy’ often using different positions of the hands. Fees are paid at the first class for the term – this term runs from 22nd Feb to 21st March (5 weeks) and costs £30 which works out at £6 per class. You will need to bring your own mat and blanket. These classes are not suitable for people under 18 years old or those who are pregnant. For examples of the kind of work we do in class you can have a go at home by following along to the free yoga videos and audio relaxations here. Please let me know if you would like to book in by emailing me here or if you know someone who may like to join us please pass on this email. Workshop – What is Pranayama? Well done to all who came along this morning despite the blustery wet and windy weather and took part in the ‘What is Pranayama?’ workshop. We spent time learning about the journey of our breath and understanding that the foundations of pranayama – or pre-pranayama really have to be laid before we can begin the feel that fabulous effects of the practices themselves. That said all were inspired to learn about the Nadi Shodhana practice (alternate nostril breathing) and there were some very balanced and peaceful faces leaving the room at the end of the morning. It’s my pleasure, as always, to introduce and remind students, new and old to these ancient and yet so very needed practices in this day and age. ‘Fit Feet’ will be the theme of the Yoga Fit classes this half term. Using postures that involve working and balancing on the balls of the feet. The flow will be a simplification of the ‘Dance of Isis’ which is a series of postures that help to strengthen the legs, help the feet to be more flexible and develop our sense of balance. Also this range of postures improves the circulation in the legs and feet – so no cold feet for us over the winter! Don’t worry if you’re a bit wibbly wobbly – modifications will be available to help all students achieve their best version of the postures and fully benefit from the class. Variations of the Utkatasana on tip toes will be featuring in our range of postures! If you would like to come along, these classes are one hour long and held at Tinwell Village Hall on Mondays at 6.00. Booking is essential – use the contact us or book on line page. The term begins on 9th November and runs for 6 weeks.